Welcome to Autosport, The World's Best Motorsport Weekly! 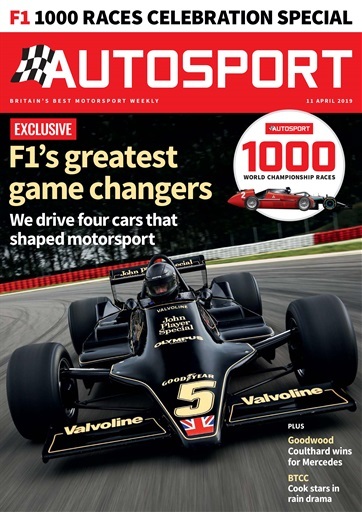 Autosport magazine has undergone a thorough redesign heralding a bold new look. 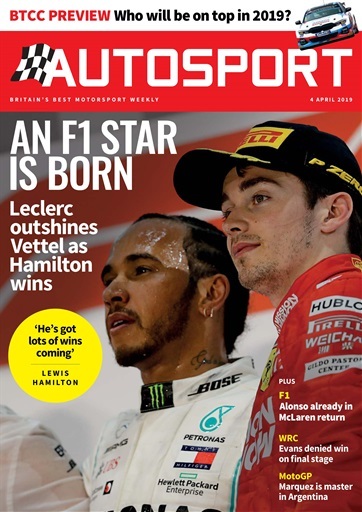 New writers – including the revelatory Secret Racing Driver – and fantastic new features have cemented Autosport's position as the must-read motor racing weekly. Take advantage of our great value special offer. 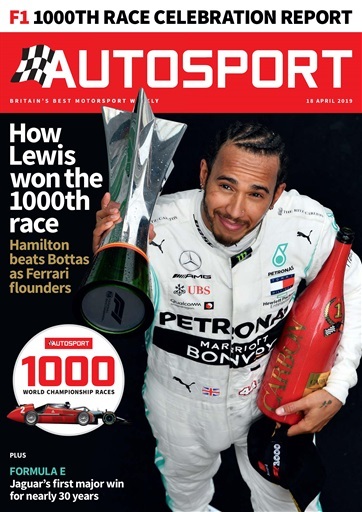 Autosport is the UK’s must-read motorsport magazine! It is revered by fans and industry personnel alike as the ultimate source of motorsport news and analysis. Every issue is packed with the latest news, followed by reports from all the races that week, as well as top features and Sports Extra, a section dedicated to British motorsport.